Hundreds of protesters gathered recently at Queen Victoria Market to show their opposition to the planned redevelopment and construction of a large skyscraper. The $250 million redevelopment will scrap the nearby car park and displace the antique sheds, threatening what the protesters describe as “the heart of Melbourne”. Among the objectors is former prime minister Paul Keating, who went on local radio to voice his concerns for the heritage of the market. “In essence, it does not need fixing up,” Mr Keating told ABC’s Jon Faine. Mr Keating’s opinion on the project is shared by many vendors and customers alike. Mr Sazegar said the ambiguity of plans for the new market was intentional because the reconstruction will cater to a reduced capacity of “those living in the new flashy buildings”. 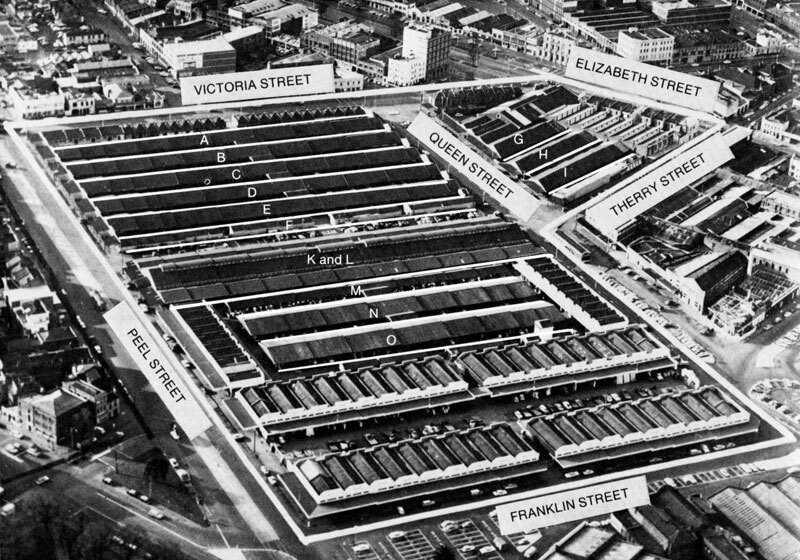 A similar redevelopment occurred in London’s Borough Market, which Lord Mayor Robert Doyle had visited and listed as an inspiration for his plans for the Queen Victoria Market. However, after its revamp the Borough market now receives a mere 20 per cent of its original business and is wrought with “wrangles over leaseholds, rent increases and a climate of fear among traders”, as reported by The Guardian. Artist’s impression of the Queen Victoria Market redevelopment. Many expect prices to rise with the planned 58-storey building that once constructed will be Melbourne’s tallest building, towering over the market at 322 metres and occupying the parking space. “It will be too expensive to shop and for parking. The Queen Victoria Market is the largest open air market in the Southern Hemisphere and has been attracting tourists and locals since its opening in 1878. “It’s simple. Whenever someone visits Melbourne they come to the Queen Victoria market,” Mrs Matheson said. The long history of the site is an issue for Mr Doyle’s plans as the market is constructed on Melbourne’s oldest cemetery. Developers have begun negotiating through several pieces of legislation that protect the rights of bodies dating back to the colonial era, which includes the graves of convicts and indigenous people. Mr Doyle will be forced to dig through more than a rib-cage or two if he wants to get his hands on “the heart of Melbourne”.